Ready For Solar? Get A Free Quote Today! 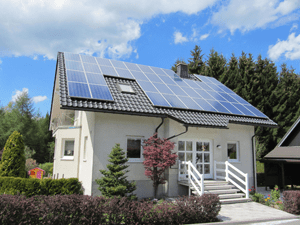 Many property owners who have made the switch to solar energy systems are finding that with the right size system, they can generate enough energy to cover all of their requirements. Most solar users report breaking even on their systems after only 8 to 10 years, making it a very quick and profitable investment. Stop paying the electric company and start investing in solar energy today. Federal and state renewable energy incentives are also available, though it’s important to keep in mind that these programs are expected to only be available until the middle of 2015, so it’s essential to take advantage of these rebates before the window closes. Find out more about the current rebates for your area by talking to a professional contractor. 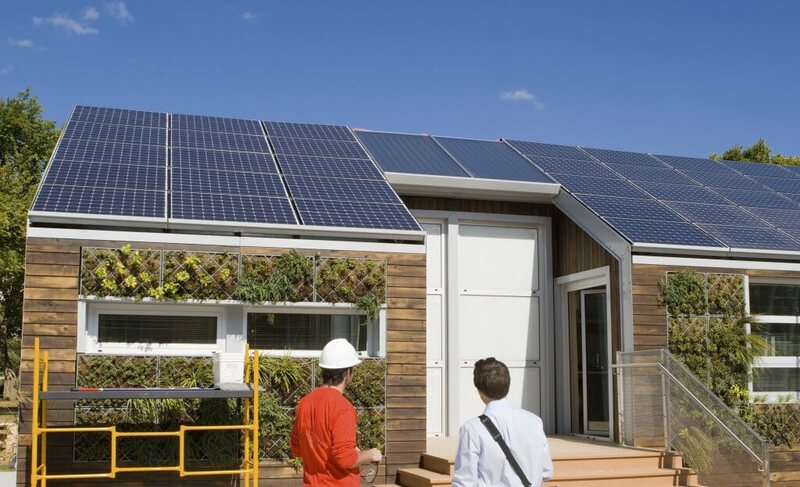 Homeowners who install solar panels recover nearly all the investment if they decide to move. Because solar has become mainstream, a number of recent studies have been conducted, helping to guide homeowners and real estate professionals through the process of assigning the appropriate value for a solar energy system on a home in the event of a sale. Instead of paying increased prices from the utility company, take control of your energy cost and enjoy federal tax credits and state incentives with a home solar system that costs you no money out of pocket.